With over 10 years of experience in Chinese procurement and good knowledge of Chinese suppliers, Bizz2China provides its customers the best solutions for achieving optimal quality and profitability of Chinese imports. Often, especially in the case of high value purchases, visiting factories in China can be a useful action to convince yourself of their capabilities and the quality of the products you want to import. 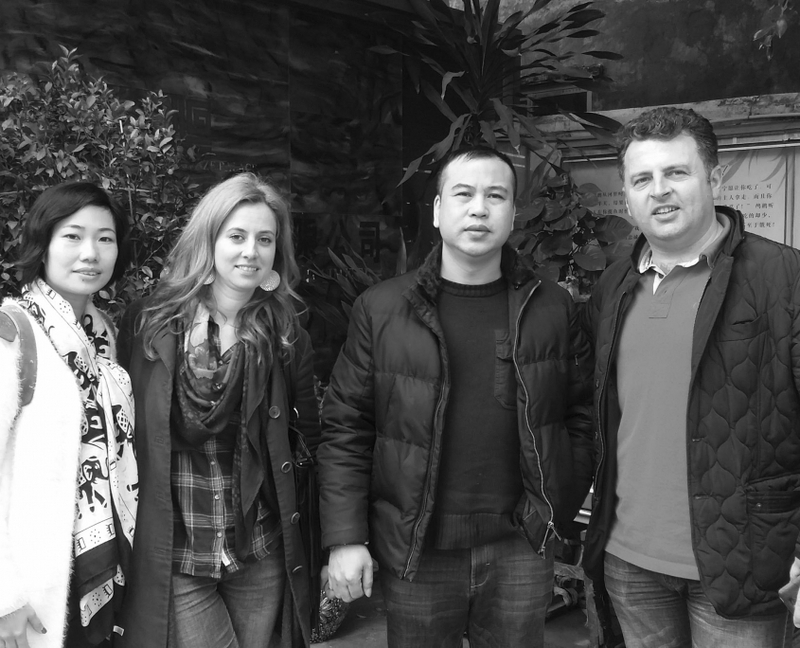 So whoever wants to visit factories in China is invited to do it, the Bizz2China team really recommends this. It will be an experience not only profitable but also unforgettable! In this way, the client can see with his own eyes what it is and there is no doubt. Bizz2China offers all the customer facilities and assures everything from the translator and accommodation in China to the driver who will carry the customer where it is needed. Thus, he or she will get to know the professional suppliers, with whom the company has years of partnership, will be able to see and choose the goods he / she wants. 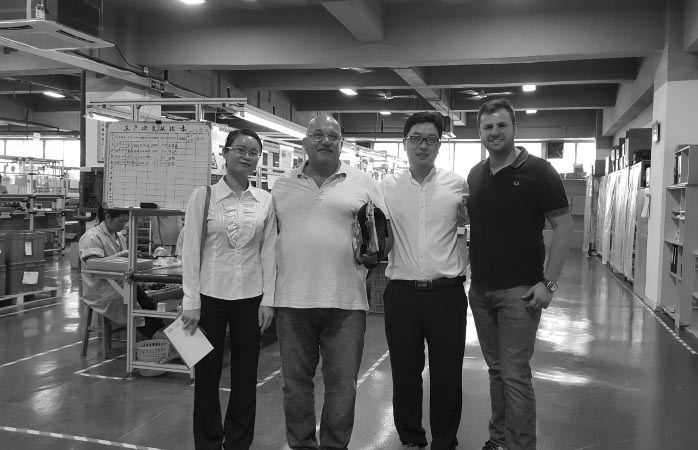 After that, the Bizz2China team deals with the rest of the details, such as: quality technical control, consolidation of the freight container to Romania, customs export declaration, etc. Basically, we handle the transport of goods to the premises of our customers, hence the door to door concept. China’s factories visit is a service we have been providing to our customers for many years. The idea came from the practice of collaborating with our partners, who were the first to come up with this requirement. If possible, we encourage you to visit the China factory that we can select in advance from the potential suppliers of the products you need. This way, you can overcome any damages related to the quality of products manufactured in China and you will be able to stay cool about their quality.